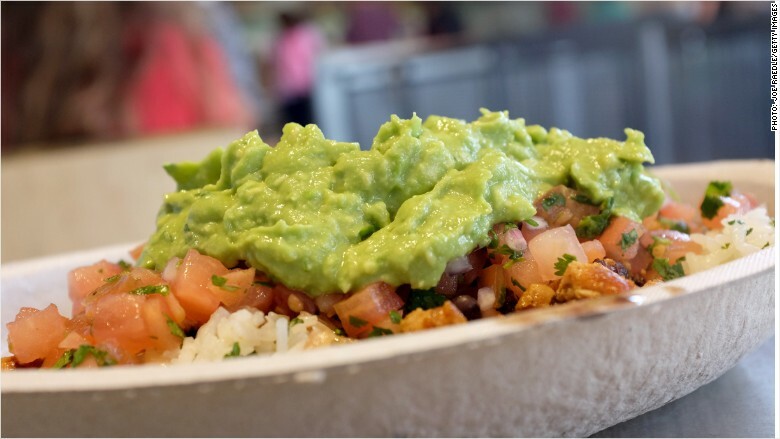 All of Chipotle's restaurants are now using non-GMO corn, which goes into many ingredients. Chipotle has also switched its cooking oil from soybean oil to GMO-free sunflower oil and rice bran oil. Its pork and chicken still come from animals that eat GMO-feed. Its beef comes from pasture-raised cattle. 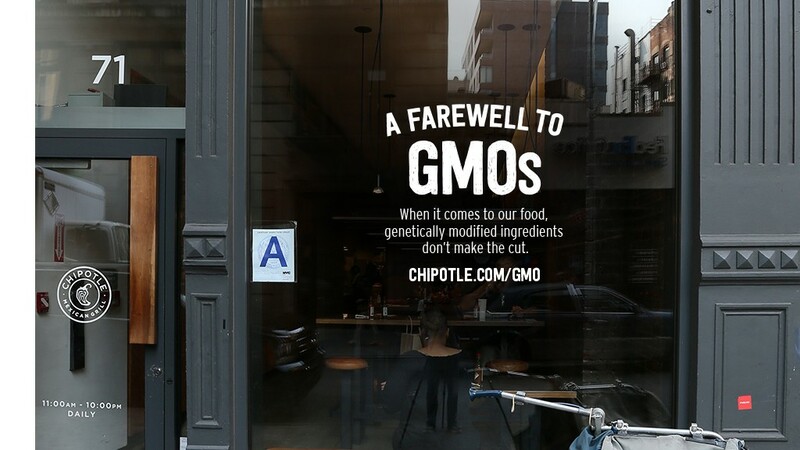 But Chipotle (CMG) is the first national fast food chain to go this far in removing GMO from its food. Chipotle -- once partly-owned by McDonalds -- has always taken a different approach from its competitors, he said. So far the message is resonating with the public. While McDonalds (MCD) and legacy restaurant chains watch sales plunge, Chipotle is one of America' big growth stories. It has doubled its number of restaurants in 5 years -- to 1,831 from 976. Over that same time, its stock has skyrocketed about 350%, while McDonald's gained 38%.